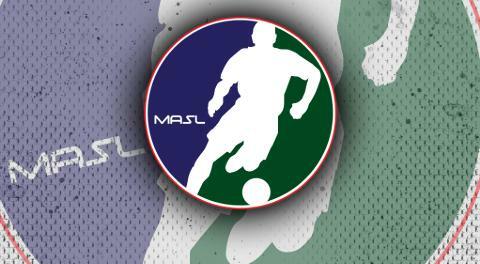 KANSAS CITY (August 15, 2017) – The Major Arena Soccer League (MASL) announced today the divisional and conference alignments for the upcoming 2018-2019 season. Just as in previous seasons, the 17 teams vying for the 2019 Ron Newman Cup will be split into four divisions and two conferences. 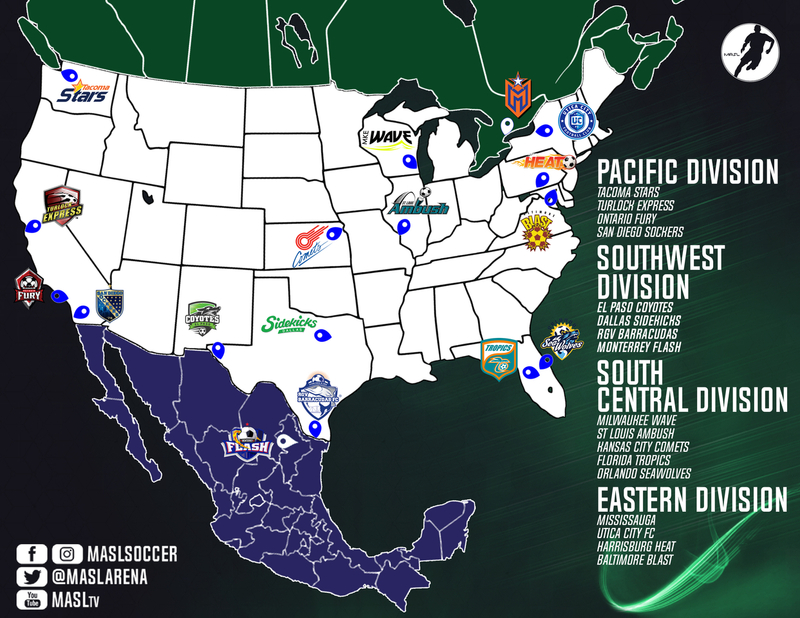 The MASL landscape sees a few changes from the last season. The Eastern Division will be a battle throughout. After moving up the road, Utica City FC is loading up to make a divisional run, while their neighbors to the north are set to become the first Canadian team in the MASL, playing in Mississauga’s Paramount Fine Foods Centre. The Harrisburg Heat will have a new coach and a new approach to their season, meanwhile everyone will still be gunning for the three-time champion, Baltimore Blast.